Black Angus has been on my radar as long as I can recall. The original location at Fair Park and Markham is at the back end of my memory (there's a Subway there today). Even looking at a photo from those days brings back the scent of charcoal-roasted beef patties. Long before Burger King spread its aroma across cities far and wide, Black Angus was causing cravings across War Memorial Park. You could smell the beef on the grill as far away as St. Vincent's Infirmary.When the eatery moved to South University, I was still stuck with that impression, since our common travel route took us past multiple times each week. I've long known Black Angus dates back to 1960. 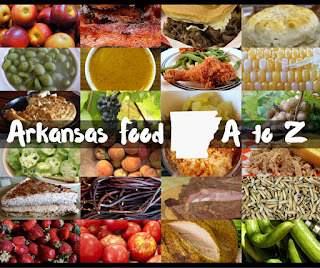 What I didn't know until I dug deeper was why Black Angus came to be, or how it's interconnected with other Little Rock restaurants of the past. It started out with Goin Oliver Harper. 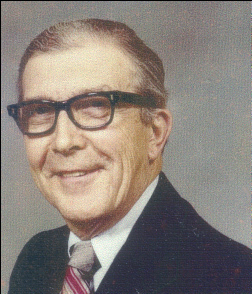 He was born in the town of Centerton in 1912 but went to Little Rock public schools. In the 1930s he went to work for Franke's Cafeteria. That's where he met his wife, Mildred Murphy. He also met a man by the name of Walter Oathout. G. Oliver and Walter wemt into business together in 1937, startting a restaurant at 4th and Main called the Penthouse Club. 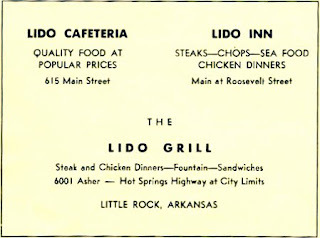 They soon renamed it the Lido Cafeteria and moved it to 615 Main. Harper found an organist by the name of Mrs. LaLonde who played in the front window. The music was piped out into the street to entice customers in. Mind you, this was long before music from radio stations or canned Muzak was available to provide a soundtrack for your meal, so it was ritzy. 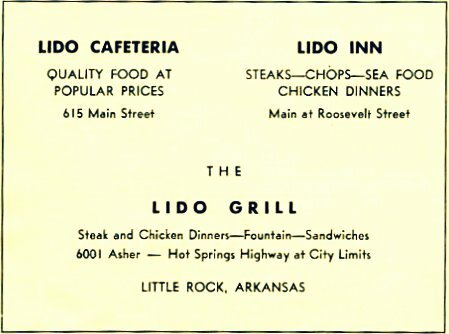 Click here to check out the old Lido Cafeteria location in the early Arkansas Democrat building, scheduled for a complete remodel. Harper and Oathout decided to call the place Lido as a mark of class. And it was classy. Dining was somewhat different in the days before truly fast food - so everything from soup to steak to sandwiches was served on white linen. There was a big bag of treats for kids to grab from when families left. Harper's obituary mentions he wanted the dining experience to be memorable. restaurants - like New York strip steaks, New Orleans gold brick sundaes, Oysters Rockefeller, Caesar salads and chef salads. 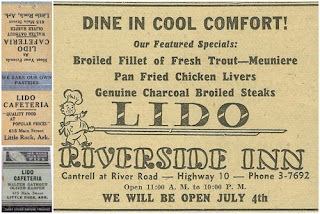 Both the Lido Cafeteria and the Lido Inn were listed in the Duncan Hines guide. Harper stressed the importance of not wasting food to his employees - showing how one day's unsold items could be utilized in other items the following day - from recycling vegetables into soups to making leftover salmon fillets into salmon croquets. 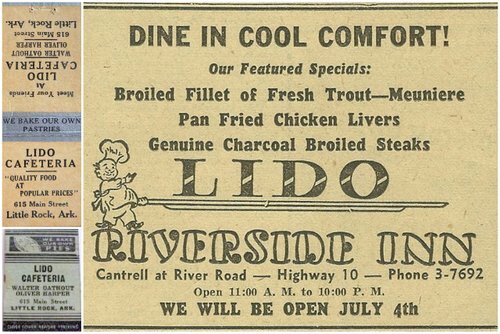 In 1948, Harper and Oathout turned to fast food with the Lido Minute Man at the corner of 4th and Broadway, pairing up with a couple of other guys. One of them, Wes Hall, would buy them out ten years later. 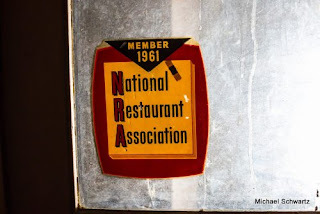 This was the restaurant where the Radar Range came to be, where piping hot pies were turned around through the use of the elementary microwave, a disc of crust riding a napalm-hot sea of hot, syrupy filling. The restaurant's motto of "a meal every minute" brought in those who wanted their lunches quick, hot and cheap. After being bought out by Hall, Harper looked for another means of selling burgers. While the Radar Range had been great for the pies, it wasn't a burger maker, and Harper wanted to sell burgers again. He turned back to the elementary idea of cooking over charcoal, and set about creating what would become another great burger joint with multiple locations. Thus Black Angus was born. Harper manned the helm until he finally sold his holdings and retired in the 1980s. Those just encountering Black Angus today can be forgiven for thinking Black Angus was a singular restaurant. 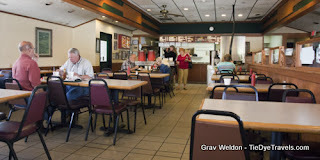 There were multiple locations over the years, and even in the 90s when I was mobile and in and out of the city I knew I could go hang out at the old location on South University. 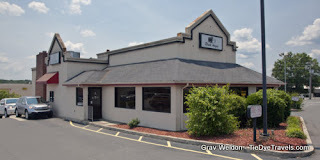 When I returned to Little Rock for good in 1999, a location had taken up permanent residence in a former Kenny Rogers Roasters/Boston Market facility on Rodney Parham in front of the now soon-to-close K-Mart. 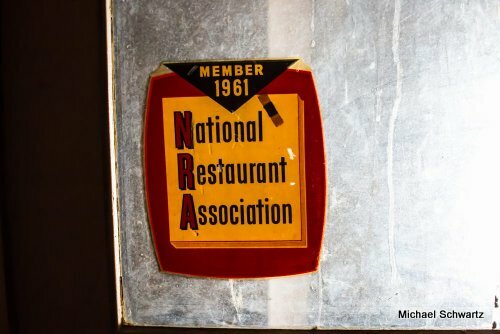 So how did this restaurant become all but a ghost on the Little Rock restaurant scene? Maybe it's a lack of advertising. Maybe it's a buidling that doesn't hold the appeal of a classic? 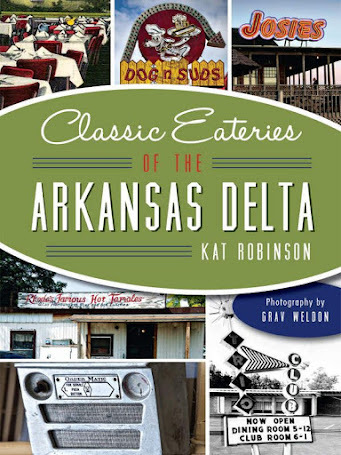 Or maybe, just maybe, it's because the folks of this fine city stopped remembering the classics just long enough for a lot of them to slip away (Asher Dairy Bar, anyone? The Spot? The original Browning's? Even Chip's?). 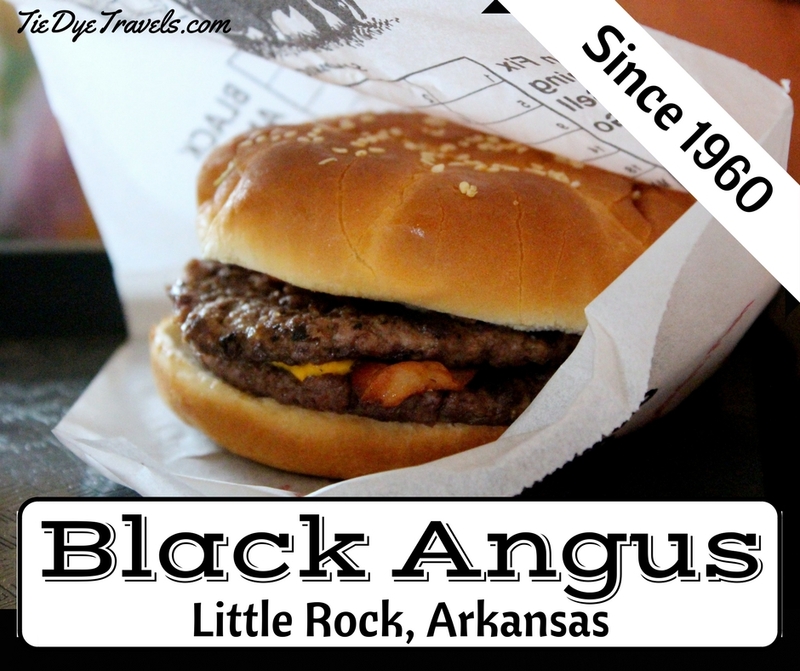 Whatever the reason, it might be easy to think the Black Angus is a thing of the past - unless you're driving by on Rodney Parham some afternoon and the scent of charcoal grilled burgers swings your head around. well-seasoned green beans on a fajita plate, which keeps it nice and hot. Pardon me, I need to dab the drool. Back when I was first driving, I'd go in for baked potatoes - just wrapped-in-foil, baked well and offered with lots of things to stuff them with baked potatoes. They were cheap back then and they're still a good, cheap meal - stuffed with cheese and bacon and sour cream and chives or done my way, with chili and cheese and onions and a fork. grilled over charcoal and served on sesame-seeded buns with cheese and whatever else. Okay, so it's not a gourmet burger. 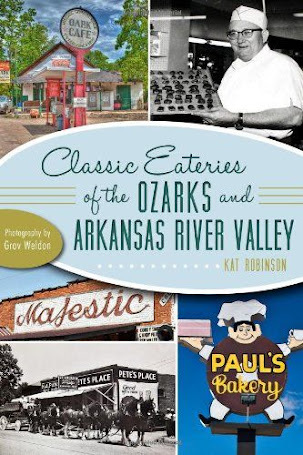 It's not even the only burger with a heritage in the area (I'll be talking more about that in a short while). But it deserves some respect and admiration and yes, consumption by you the diner as a good, solid burger of repute. 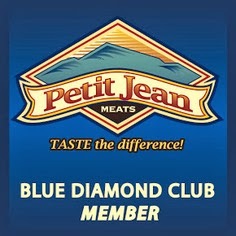 Find one - or that pot roast or any of the weekly specials or so much more - at 10907 North Rodney Parham Road. It's open 10:30 a.m. to 9 p.m. every day except Sunday. 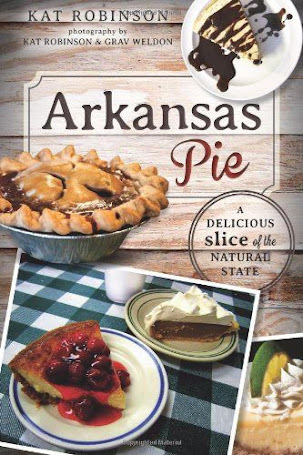 Call (501) 228-7800 for more information or to place an order. And check out the website. I previously wrote about this burger in January 2012.